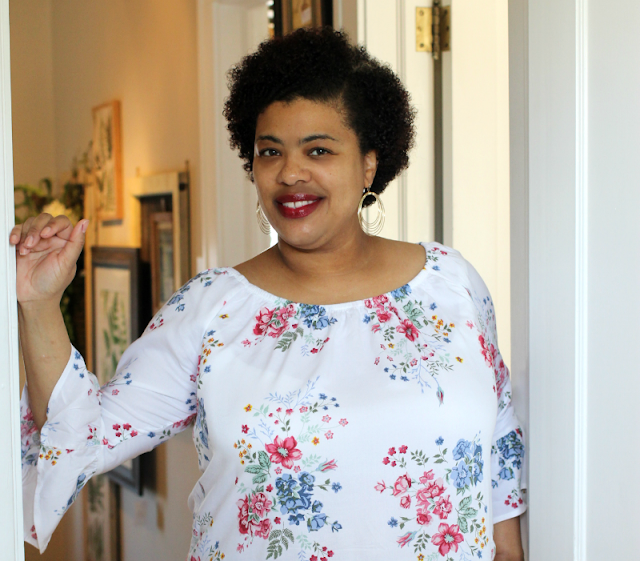 When I was contacted by Cover Girl to try out two new makeup products, I was beyond thrilled! Y'all know I love trying new make up, and I can't wait to tell you about it. The Super Sizer by Lash Blast is supposed to give your lashes more volume because of the brush. Even short lashes (which I have) are supposed to look super sized after using this mascara. 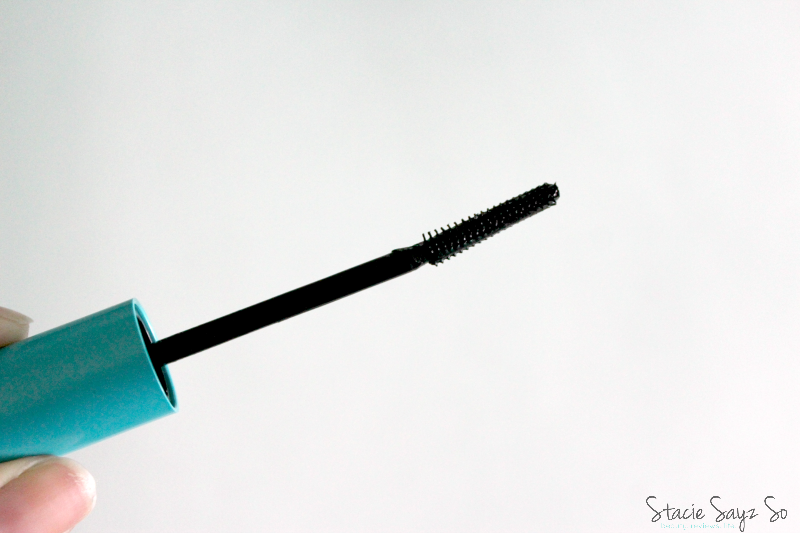 The mascara brush is slim and has very short bristles that are wide on one end and tapered on the other. There's also a slight bend to the wand itself. 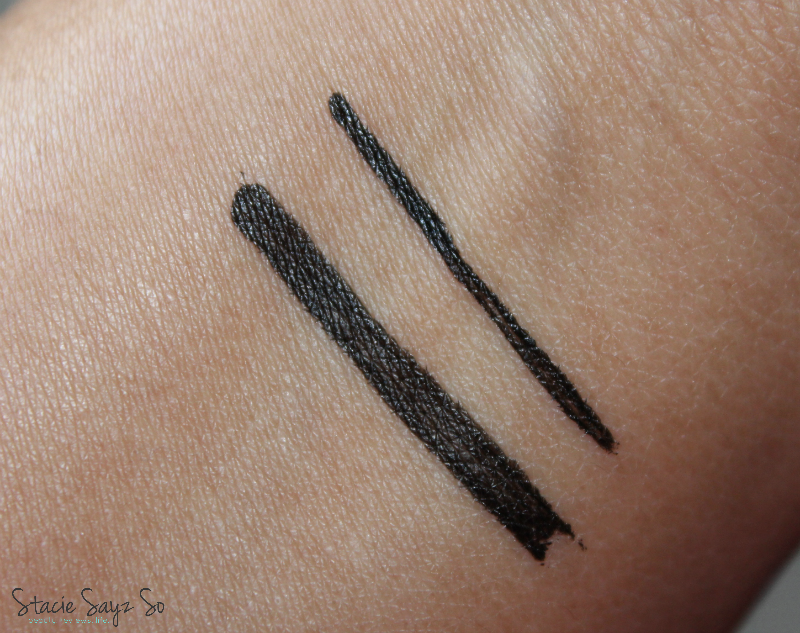 The Intensify Me Liquid Liner has two sides to it. A wide side for making thick cat like eyes, and a thin side for an everyday eye liner look. 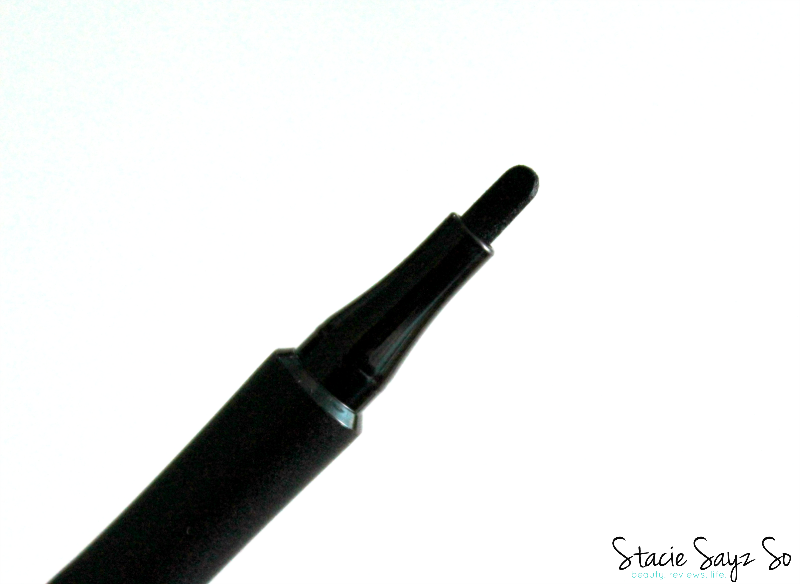 You get the control of using a eye liner pencil with the look of a liquid liner. I am such a novice when it comes to applying an eye liner pen. I usually don't wear much eye liner but I wanted to at least give it a try. 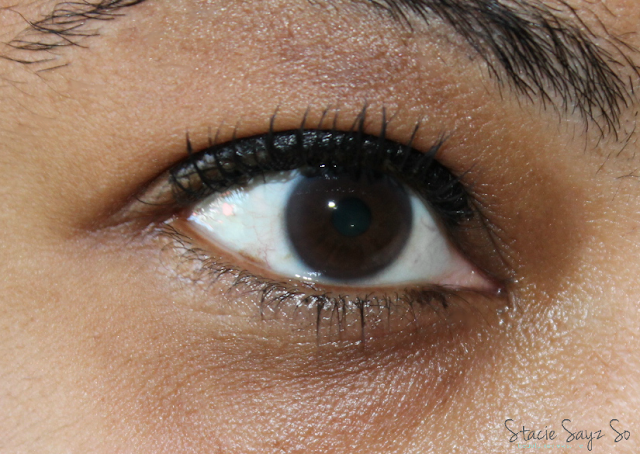 I found that using the thin side of the Intensify Me Liner looked much better on me. 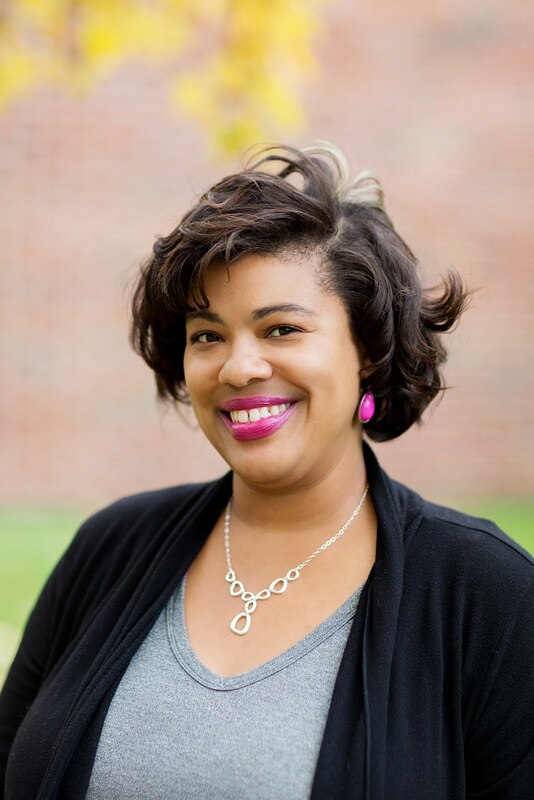 My Make Up Guru daughter gave me a cat eye look, and it looked so much better. Honestly, make up is all about application. 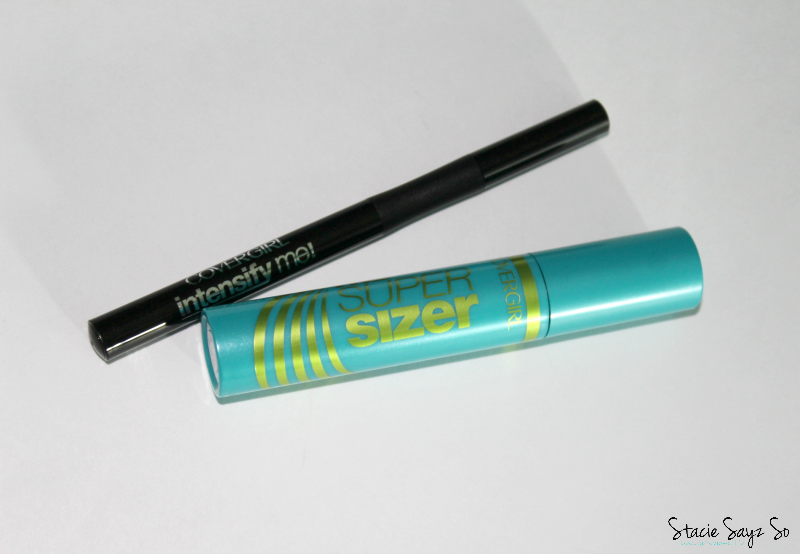 The Super Sizer Mascara is the bomb! Seriously, I love how it separates every lash and makes them appear longer. I'll be using this one for sure! 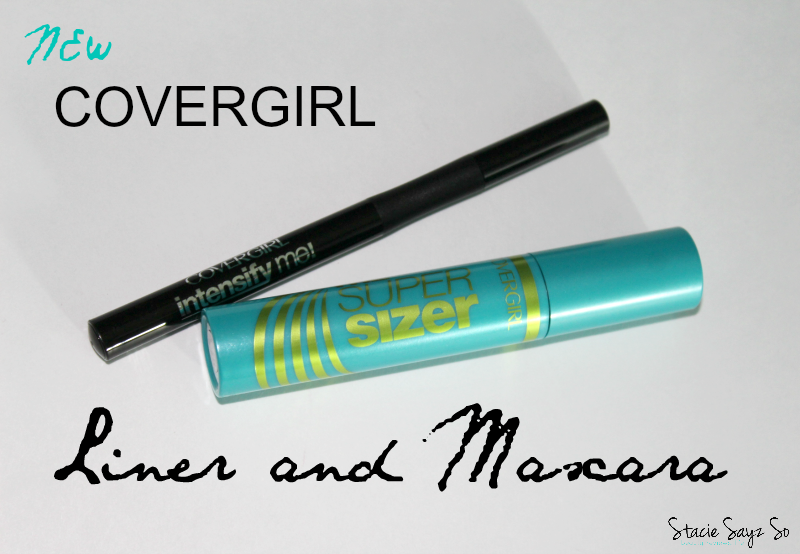 Covergirl Intensify Me Liner & The Super Sizer Mascara have just released so look for it in stores. Will you be trying these new Covergirl products? I received a press sample. Opinions are my own. Yay! I can't wait to see how you like it! I love this new liner. It truly looks easy to put on. I really do not like the other sticks so I have steered away from these for awhile. I am definitely going to check this out! It was a little awkward for me to use, but if you are used to using these pens, it may work easier. Ooh don't feel bad! I hard a hard time too. Covergirl just contacted me and I get to review these as well and your post made me really excited to try it out! I didn't realize the liner came in two different size applications until I saw this. I think that will make things a bit easier for application for me.